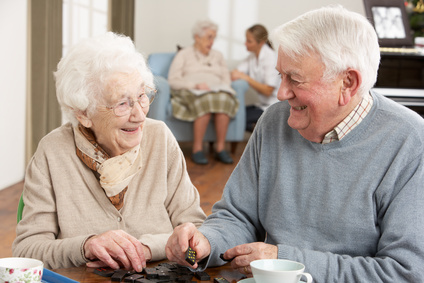 GCVS, as part of its work to help progress the Scottish Government’s Reshaping Care for Older People agenda, has set up a series of training courses aimed at organisations who deliver services to older people and their carers. The various training sessions on offer have been organised after an exhaustive consultation process with over 500 older people and carers in Glasgow. Where we can, the training is offered for free. Other sessions are offered on a sliding scale, according to organisation size. To find out more, see our brochure. To find out more about these sessions or to book please refer to the brochure or email training@gcvs.org.uk.